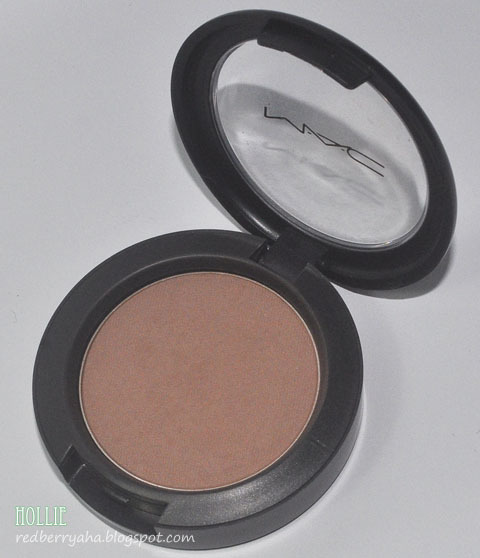 I know some of my readers have been curious what Mac Blush in Harmony looks like. So, I'm sharing with you the photos and swatch of the product. The shade looks brown with pinkish undertone. Some described it as a muted rosy beige, which could almost pass for a brown. This has been my go to contouring blush for a while. But I always forget to take a swatch. I've had this in my kit since October 2012 and have been using it ever since. I love that it's matte and works really well with morena (brown) skin tone. This is available in local Mac Counters and retails for Php1,300.00 pesos. @Anne, I tried using this on fair skin people with yellow undertone, it needs super duper blending to make it work. I find this works well with medium skin tones. 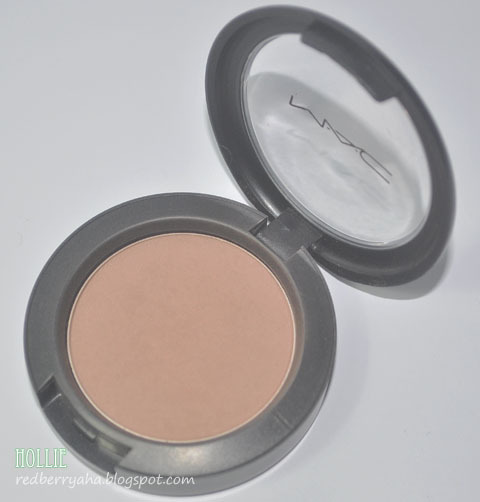 This is a perfect contouring blush! 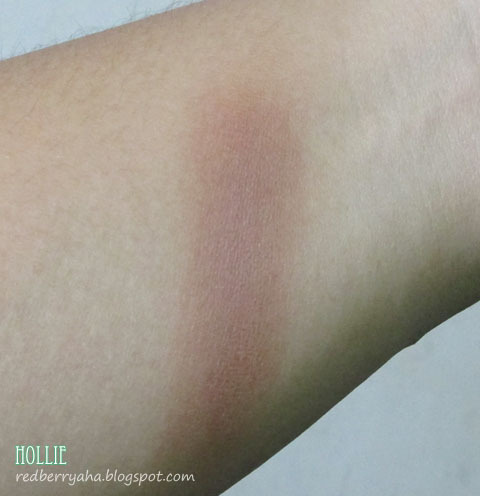 the pinkish undertone looks pretty good on this blush! I´m planning on buying this color! but I´m really pale with a yellow undertone...think it would work for me?